However, if you do not have the finances or time to repair the house, you can still sell it fast in “as is” state. That’s actually what we do here at Sell My House In Connecticut . We buy Connecticut houses… we pay cash… we can close quickly… and you won’t have to do any repairs at all. 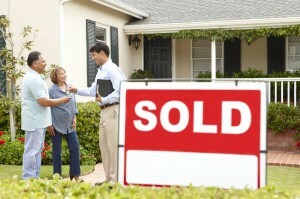 Give us a call at (203) 904-2783 if you need to sell fast... we can make you a fair all-cash offer within 24 hours. No obligation or hassle at all. Take the offer, chew on it and decide if it’s right for you.